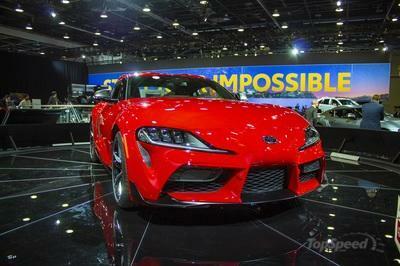 $50,000 for a Toyota? Ouch! 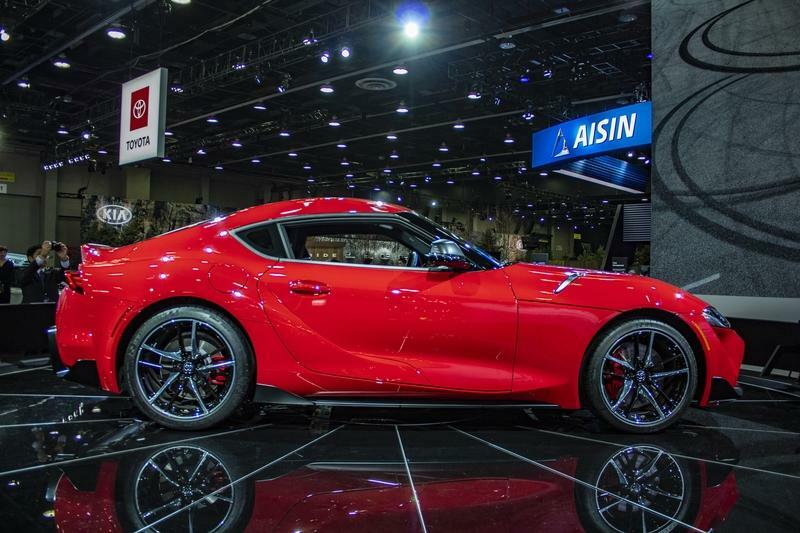 While the Japanese market has access to a less powerful and expensive model, North America is getting the six-cylinder version only. 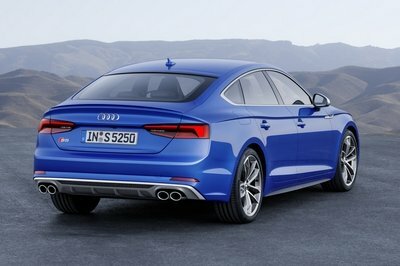 And the base 3.0 trim starts from $49,990, while an upgrade to the Premium model increases the sticker to $53,990. 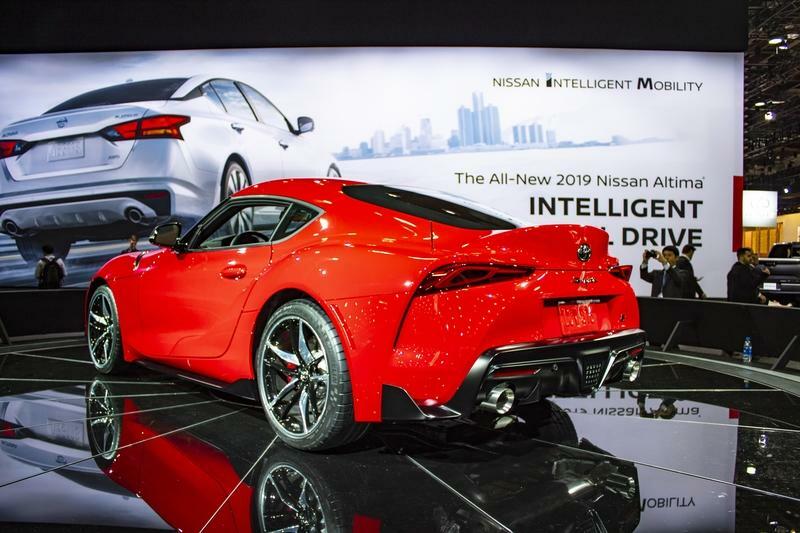 At $49,990, the Supra is the most expensive Toyota available in the U.S. save for the extremely limited, hydrogen-powered Mirai, priced from $58,500, and the massive Land Cruiser SUV, which starts from a whopping $84,765. 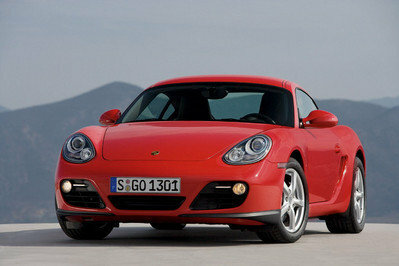 But the big problem is that it competes with quite a few high-profile sports cars. 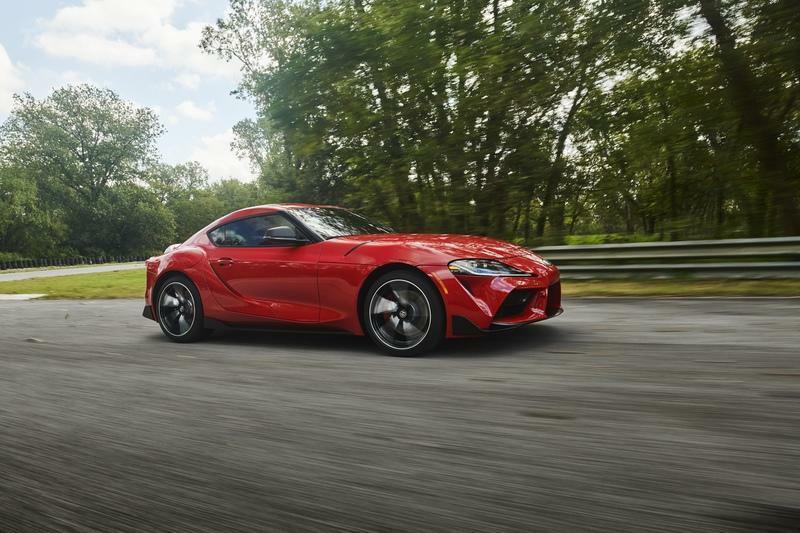 Sure, the Supra is also a high-profile sports car based on its legendary past, but it no longer benefits from that exotic Japanese engineering now that it rides on BMW underpinnings. 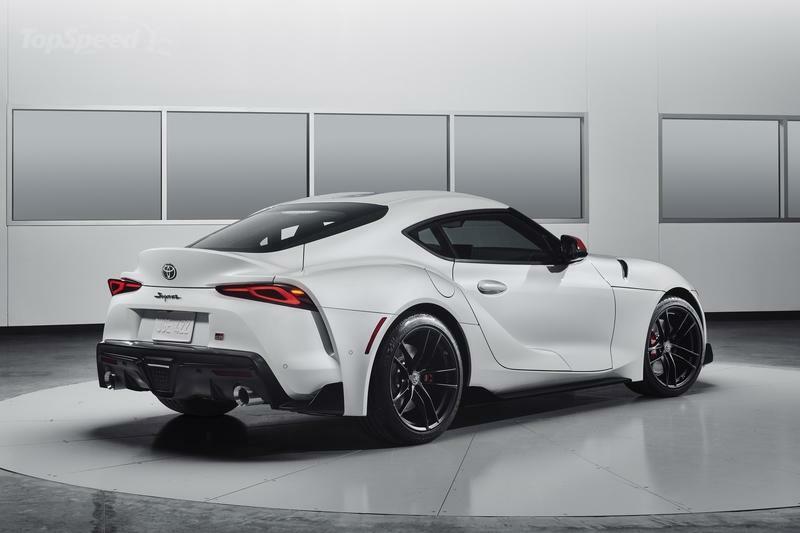 Speaking of BMW, the Z4 the Supra is based on has a similar price in standard trim, retailing from $49,700. Sure, for this amount you get the sDrive30i version, which features a 2.0-liter four-cylinder model with only 255 horsepower and 295 pound-feet of torque and it’s more than a second slower from 0 to 60 mph, but it has the nicer interior and the more desirable badge. 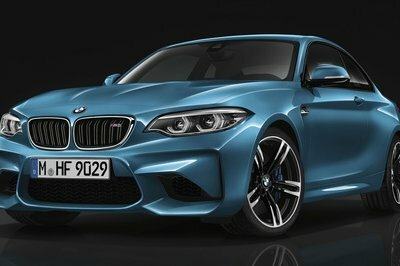 There’s no pricing information for the 382-horsepower M40i version yet, but I’m pretty sure very few enthusiasts would mind paying an extra $10,000 to get the M-developed parts, the bigger engine, and the better performance. But the Z4 isn’t the only sports car you can buy with a similar sticker. 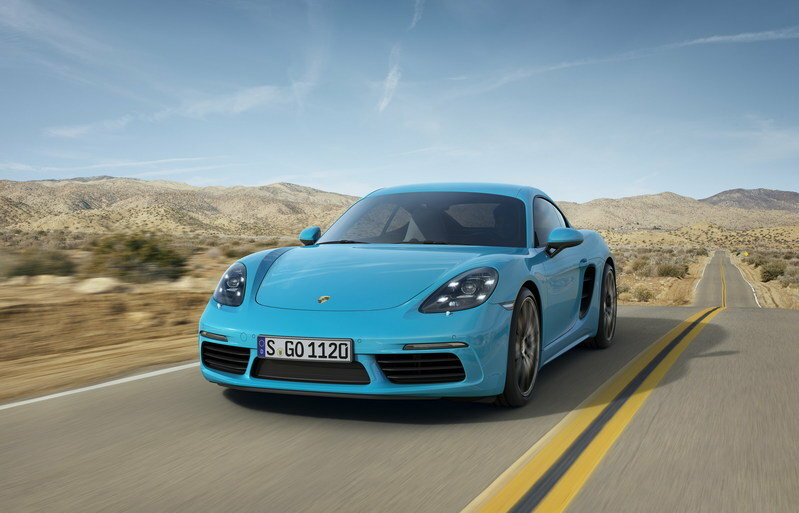 The Porsche 718 Cayman retails from $56,900, only $7K more. 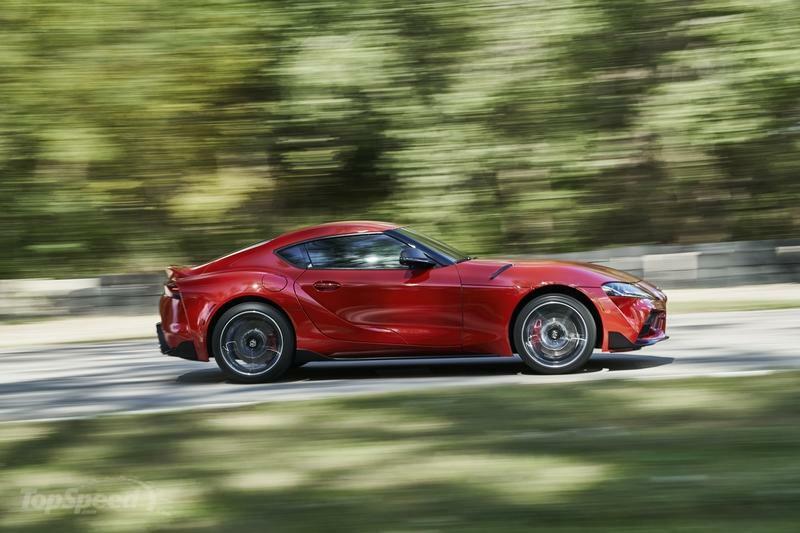 Sure, it’s not as powerful as the Cayman S, but the 2.0-liter flat-four cranks out a solid 300 horsepower and 280 pound-feet of twist. That’s less than what you get from the Supra and it’s a bit slower than the Japanese coupe, but it’s a Porsche. It has a mid-engine layout, a 911-inspired design, and it’s definitely the better car to take to the track. 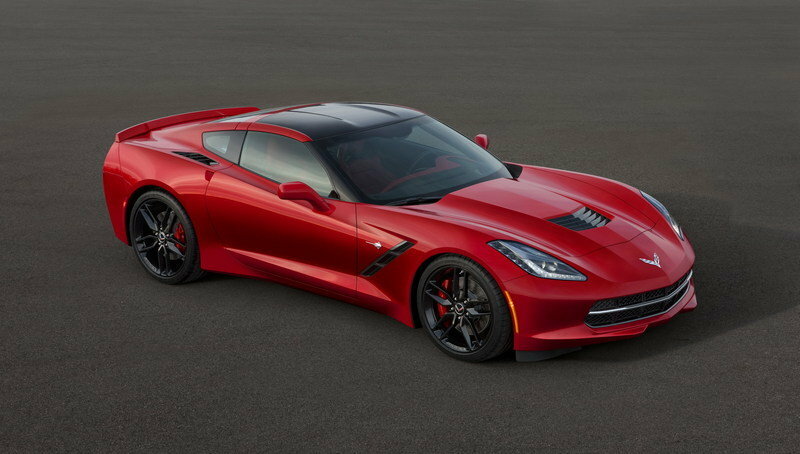 If you’d rather stick to the classic front-engined layout, you can always go for the Chevrolet Corvette Stingray. 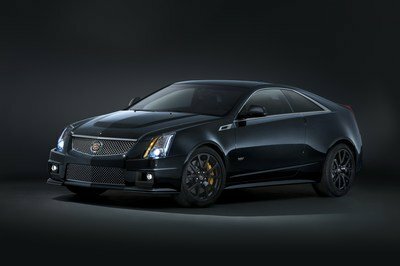 The American coupe starts from $55,900, an amount that brings you a 6.2-liter, naturally aspirated V-8, 460 horsepower, and a 0 to 60 mph sprint of only 3.8 seconds. If you like German engineering but you don’t want a BMW, you can always go to Mercedes-Benz for the SLC. Sure, it’s almost eight years old and a bit dated, but it still delivers on the performance front. The base SLC300 model cranks out 241 horsepower and 273 pound-feet of torque and starts from $48,950. Pay an extra $10K and you can buy the AMG SLC43 model with the 3.0-liter V-6 rated at 362 horsepower. 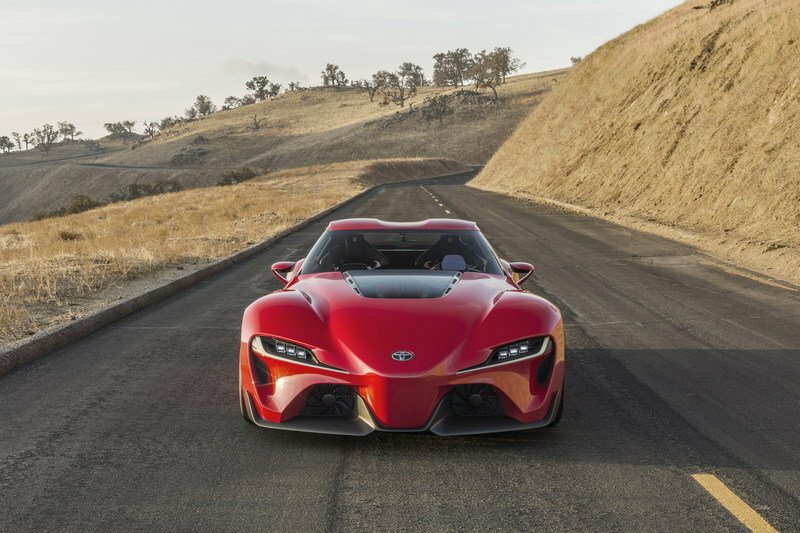 It’s not as quick as the Supra though, needing 4.6 seconds to hit 60 mph from a standing start. If you want competition from Japan, the Lexus RC starts from only $41,145. The RC350 with the F Sport package comes in at $50,790 and features a 3.5-liter V-6 with 311 horsepower. Granted, it’s not as quick as the Supra, but it looks exotic and provides seating for more than two people. 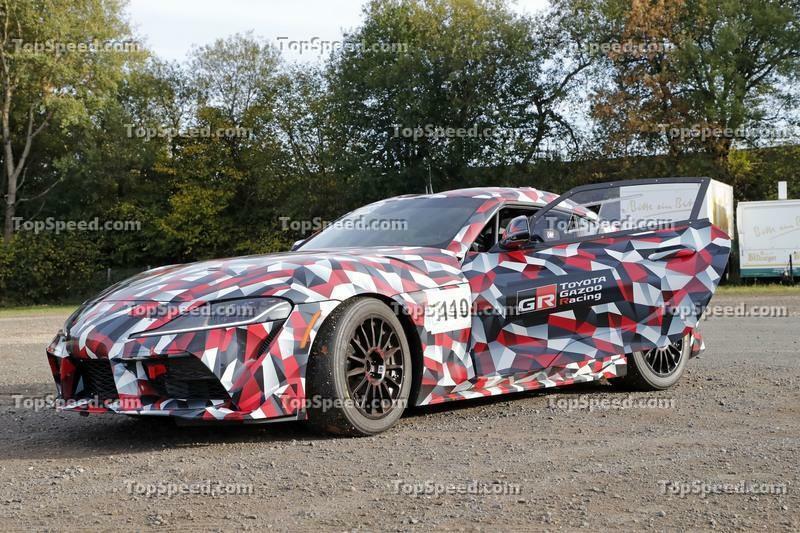 Bottom line, I’m not saying the new Supra isn’t a cool sports car, but Toyota will probably have a hard time selling it to gearheads who wanted a Japan-engineered car. 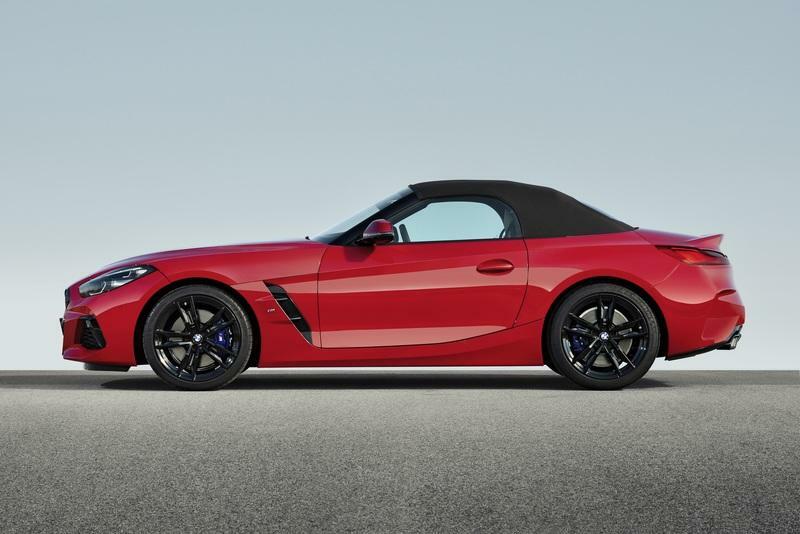 And it’s not surprising that it’s so expensive since it’s based on the BMW Z4. As our very own Robert Moore says, "Toyota is the middleman selling a car built by someone else."